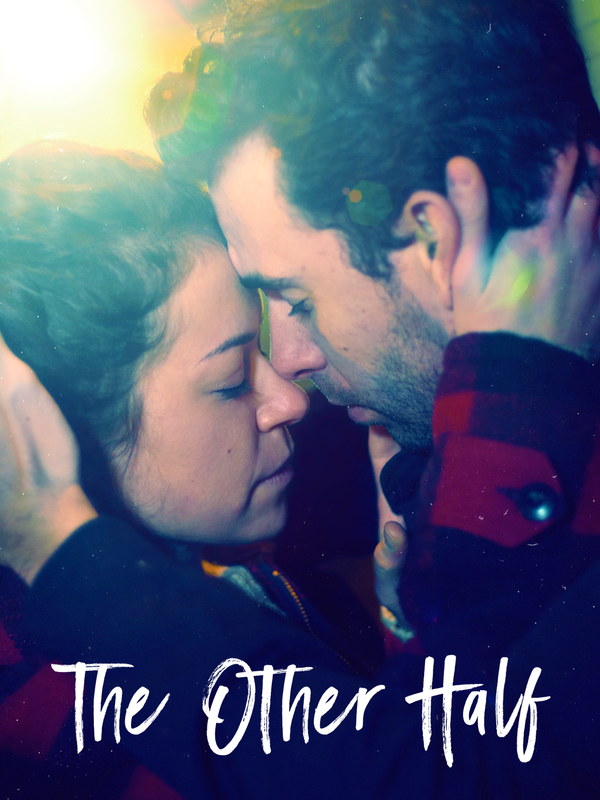 "(Tom Cullen and Tatiana Maslany) exude conviction, charisma and palpable ardor." "Tom Cullen and Tatiana Maslany give outstanding performances." "One of the truly great and unexpected discoveries of this year's SXSW." Nickie Bellow is a self-destructive drifter ever mourning the disappearance of his younger brother. Having abandoned a life of promise in his native UK, he has spent the inaugural years of adult life drowning grief in alcohol and violence. By the 5th anniversary of his brother’s disappearance he has reached his nadir - fired from his menial job, he is poised once again for an aimless life. Then he meets Emily: The two form an immediate, inseparable bond – it is love at first sight deepened by a shared sense of sorrow.